We have probably seen and admired tons of Korean movies. But did you know that some Korean movies were filmed in the Philippines? Here are 5 Korean movies filmed in the Philippines. Pro tip:You can still visit these locations and recreate scenes from these films! 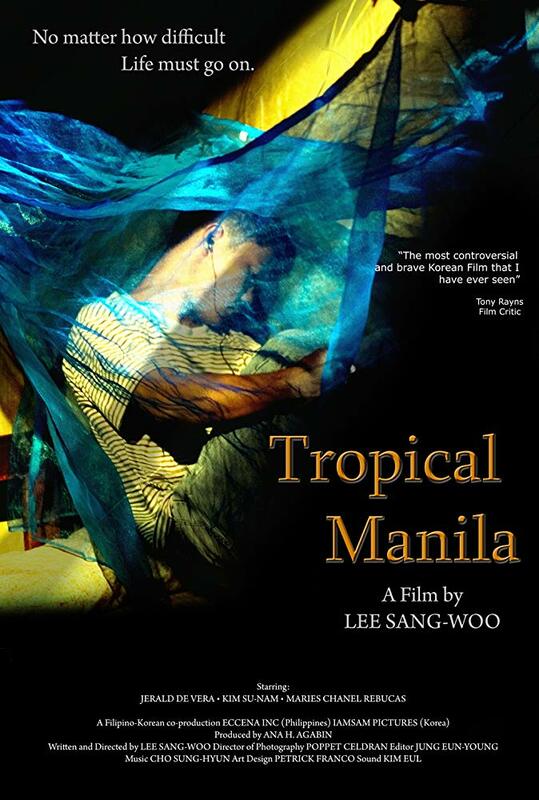 The film was entirely shot in the Philippines, with major scenes filmed in Boracay, Ninoy Aquino International Airport and Binondo, Manila. 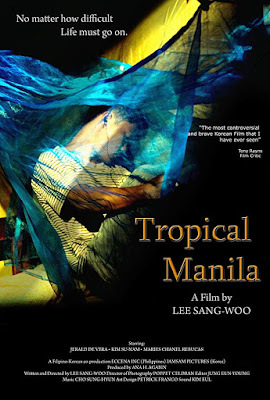 95% of the film were shot in Manila. Hindsight included scenes filmed in Hadsan Beach Resort, Mactan, Cebu. In the part that they went overseas for training, they flew to Davao, Philippines. Included locations are Marco Polo Hotel, Aldevinco Shopping Center, the Pearl Farm Resort in Samal Island, and the Davao del Norte Sports Complex in Tagum City. 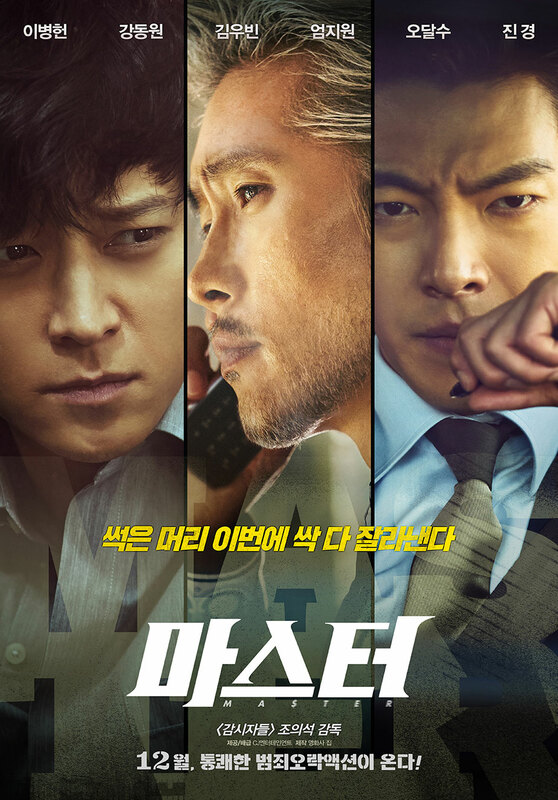 An intellectual crime investigation team goes after company Won Network. The company is involved in a massive fraud case. Kim Jae-Myung (Gang Dong-Won) is the leader of intellectual crime investigation team. He is smart, charismatic, aggressive and bold to lead the intellectual crime investigation team. Master included scenes taken at Binondo, Intramuros, Bulacan, Cebu. Philippines is not just a food destination, but it is slowly becoming a filming location favorite. These movies showed Koreans a glimpse of the Philippines. Which of these movies have you seen? Which places shown in these films have you been to?